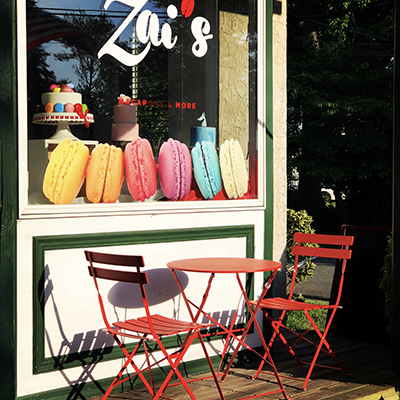 Zai's Dessertery | The Best Macarons in New Jersey – Baking the World a Sweeter Place! 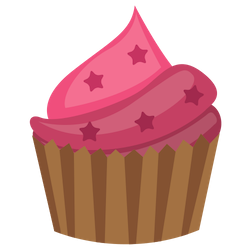 Baking the World a Sweeter Place! 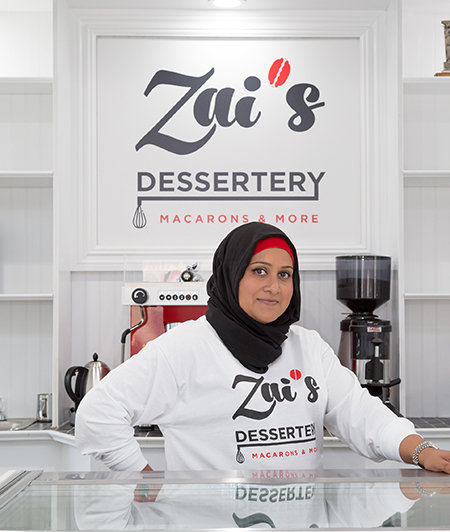 Zai's Dessertery is known throughout New York and New Jersey as having the best French Macarons that you can find without going to Paris. It's the secret ingredient in everything we bake here at Zai's Dessertery! My name is Zainab Illyas and I was born in Kandy, Sri Lanka. My love for cooking and baking began when I was a child! When I was 11 years old I baked my first sponge cake and it came out of the oven looking like a Frisbee! Even though I was disappointed I never gave up on baking. Instead, I baked another sponge cake and another until I got it right! In 2001 I married the Love of My Life, Ifraz Illyas and moved to the US. We have three beautiful children, Zaki, Liyana and Isa. 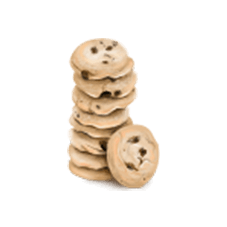 I love to entertain my family and friends and they would always be wowed by my delicious meals and delectable desserts so much so that they always told me that I should one day open up my own bakery! Now I have not only made my dream come true but also all my family’s and friends’ wishes come true! I am looking forward to truly making a huge difference in the desserts and coffee world. 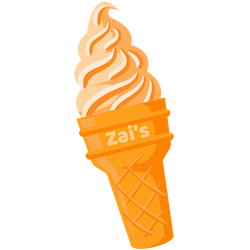 Zai’s Dessertery is a community based Cafe and we used all local based businesses to establish this beautiful and cozy place. 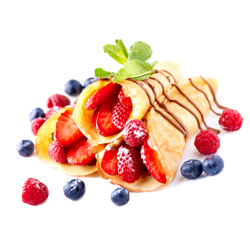 You will get to taste all my delicious desserts but most importantly my amazing French Macarons in a variety of fun flavors. Thank You for visiting my Macaron Cafe and I look forward to serving you at Zai’s Dessertery! What Willie Wonka did for candy, Zai is doing for dessert! 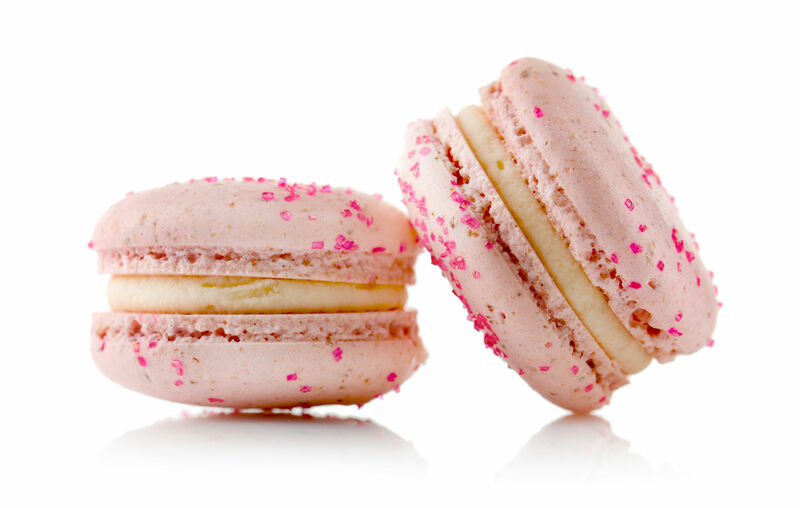 Come into one of our beautiful boutique stores to experience the best French Macarons in New York and New Jersey or to taste our signature baked goods, mouthwatering ice cream, refreshing bubble teas, artisan roasted coffees or homemade crepes. The sky is the limit at Zai’s Dessertery where we are BAKING the World a Sweeter Place!